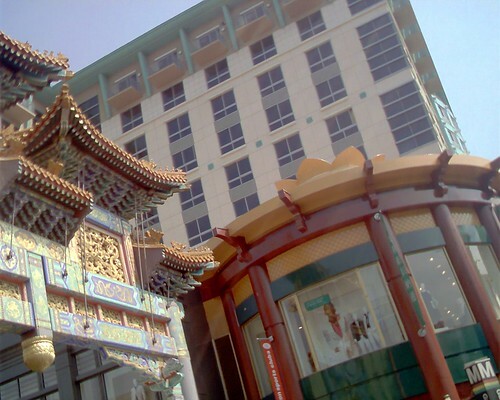 Coming out of CVS at 7th and H St NW, this strange juxtaposition of geometries leapt out at me. This area has changed a lot in the past three years, hasn’t it? 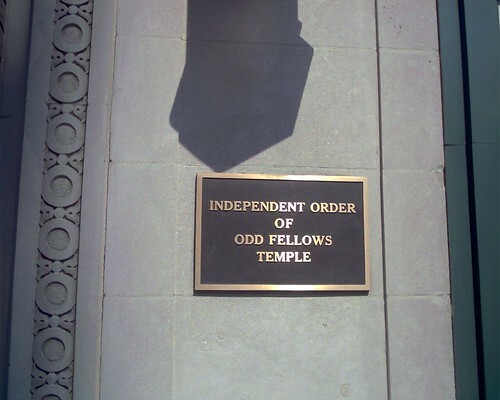 I thought this sign was some kind of parody, but it turns out there really is a philanthropic fraternal organization called The Independent Order of Odd Fellows. As near as I can tell they’re something like the Freemasons crossed with the Rotary Club. Or something.